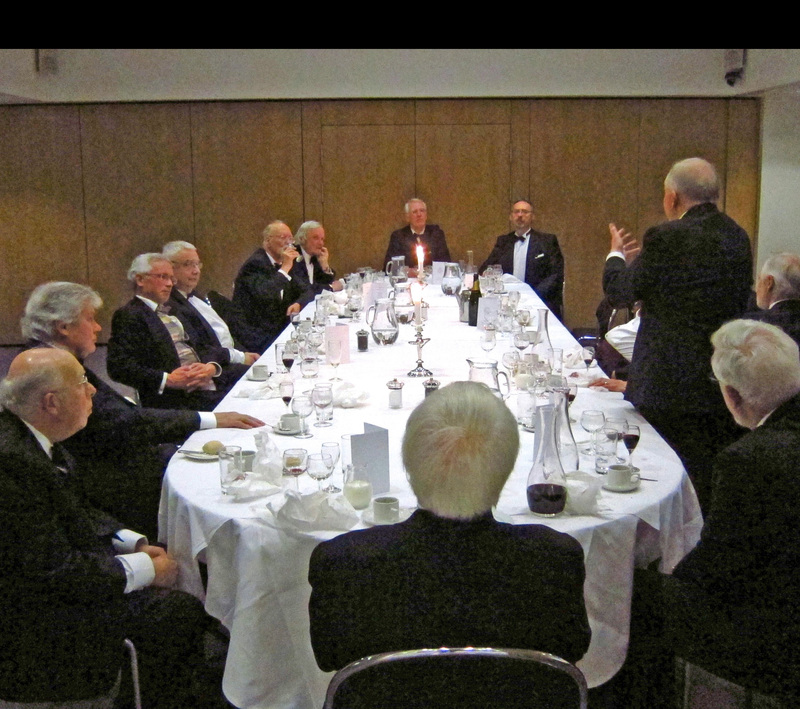 Then on 8th February we have the next meeting of the Committee at Mercers' Hall. If any OM wishes to raise an issue for this meeting, please get in touch with the Secretary at generalsec@oldmercersclub.org.uk . The Annual Luncheon will be held this year on 15th March at Mercers' Hall. Then on 10th May we have the next meeting of the Committee at Mercers' Hall. If any OM wishes to raise an issue for this meeting, please get in touch with the Secretary at generalsec@oldmercersclub.org.uk .